Photo from WVTF. 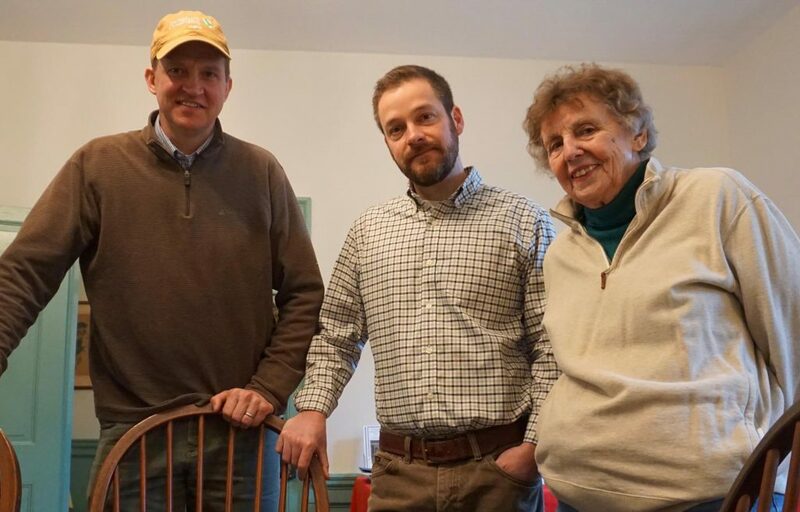 From left: Brian van Eerden, The Nature Conservancy, director Virginia Pineland Program; Daniel McLaughlin, lead project scientist and assistant professor from Virginia Tech; Virginia Beach Councilwoman Barbara Henley. Daniel McLaughlin is an assistant professor in the Department of Forest Resources and Conservation in the College of Natural Resources and Environment. His research broadly focuses on informing water resource management through a better understanding of biotic and abiotic drivers of ecosystem function. Specific research and teaching interests include forest ecohydrology, wetland and stream processes, emerging environmental sensors, watershed and landscape hydrology, and biogeomorphology.